We chat with the breakout star about his 'Narrated For You' mixtape and tour plans. 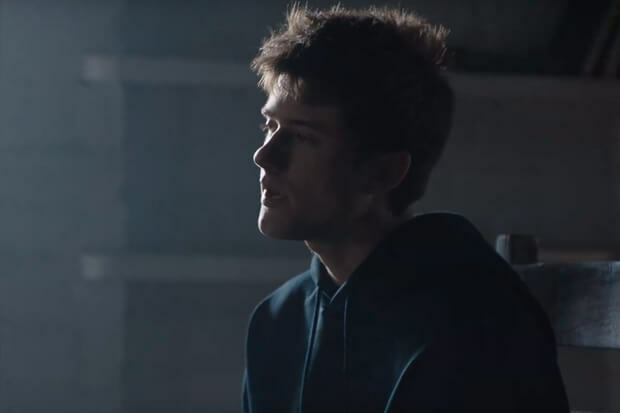 Alec Benjamin has a well-deserved hit on his hands with “Let Me Down Slowly.” The vulnerable breakup anthem just cracked the top 50 on Spotify’s daily global chart (40 million streams and climbing fast) and recently became the 24-year-old’s first entry on the Billboard Hot 100. Of course, that success has a little something to do with the inclusion of Alessia Cara on a new version of the song, which makes the subject matter even more universal by introducing a female perspective. Watch Alec and Alessia’s suitably emo visual below. This is going to be a very big song by the start of spring.